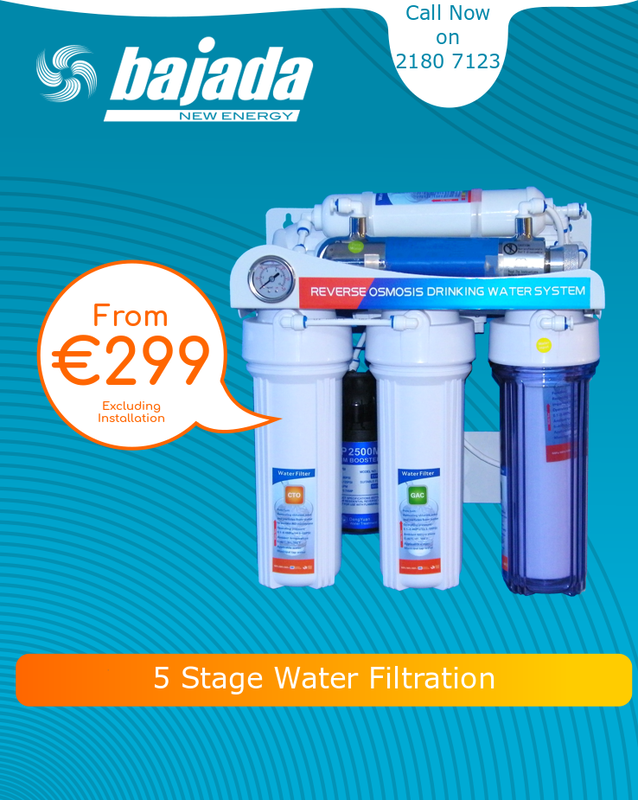 Our 5 and 7 stage systems are excellent for providing you with pure drinking water on demand ! now you can simply open the tap and enjoy a glass of pure drinking water. so why not give us a call today on 2180 7123 and set an appointment.